Are you tired of searching for best safe Car transportation services in Bhopal and cheap carriers for Car transport service in Indore, then you are at right website. 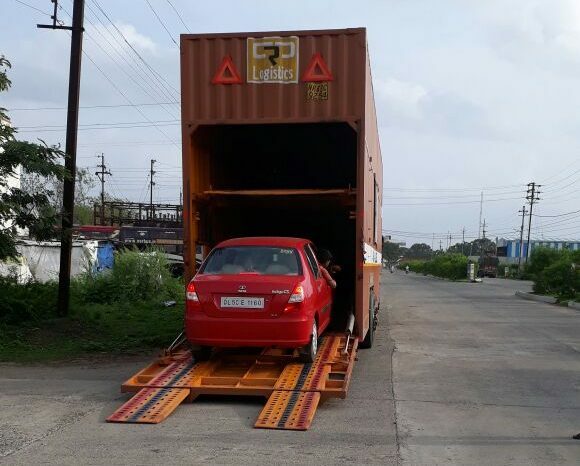 Here at Maruti International Packers and Movers, we are providing best car transport to delhi, car carriers mumbai, car shifting pune, car relocation services bangalore, car transportation from Bhopal and Indore to Kolkata, Chennai, Cochin, Hyderabad, Gurgaon, Noida and all other major cities in India. 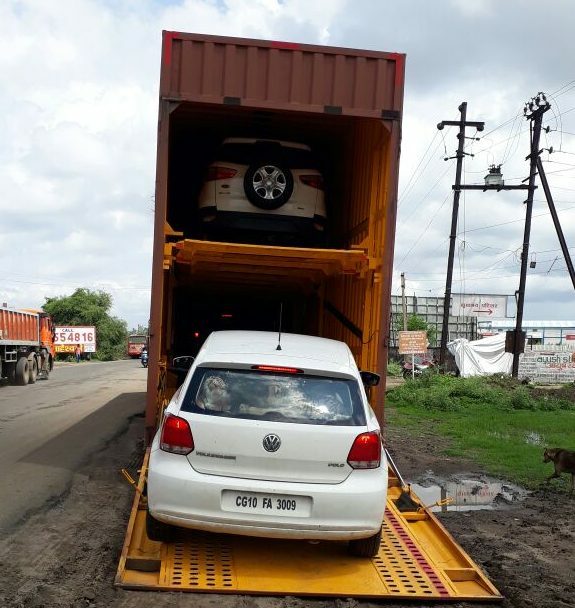 Car Transport Services (premium cars, expensive cars, branded new cars, old cars, heavy cars) being offered by Maruti International Packers Movers service in Indore and Bhopal MP. With years of experience, we are catering to the wide requirements of our clients by providing optimum quality Car Transportation Services in Bhopal. We transport all type of cars with best transportation facility and delivered within the promised time frame. Our Car Transportation in Indore is widely demanding among customers for our safe transportation and cost-effectiveness. We assure speedy, swift and safe transit of cars and all other vehicles at the desired destination. Maruti International Packers and Movers India is a service oriented company, with trust and focus on providing total customer satisfaction. Packers and Movers as trusted car Transport Company in India’s major location, including Delhi, Mumbai, Chennai, Ahmedabad, Kolkata, Jaipur, Bangalore, Pune, Gurgaon, Faridabad at best charges for car transportation from Indore and Bhopal.